Caregivers have a “tough row to hoe” as my momma would say. Do you have a caregiver in your life? If you do the holidays are a perfect time to show them how much you care for them. According to the CDC there are 34 million unpaid family caregivers in the United States. A whopping 21% percent of all households are affected by caregivers. Chances are everyone who reads this either know a caregiver or is a caregiver. Last Wednesday, I published a post called, “HOLIDAY GIFT IDEAS FOR PEOPLE WHO SUFFER FROM DEMENTIA. Today is all about the family caregiver! 1.) I’m sure if every single caregiver told you what they wanted this holiday season they would say TIME! Take a few hours, a day, or even a weekend and give the caregiver in your life a little ‘ME’ time for themselves. Take over the caring and give them a break! 3.) Then there are gifts for when they do get that little extra time. Maybe a great restaurant gift certificate, a comfy pair of slippers, gift certificates for a mani/pedi or haircut, or my personal favorite a few hours at a day spa! 4.) If you are looking for a small gift as a “thank you”, “I appreciate you”, or a “holiday gift” you could choose a terrific new book, passes to see a movie, a gift certificate to Starbucks, a gourmet coffee gift basket, or a gift basket full of small luxuries like bubble bath, bath salts, lotions, etc. 5.) This might not seem like much to you, but to a caregiver being given a chance just to talk is a huge gift. Caregivers are often isolated with only the one they are caring for as companionship. Maybe find the caregiver in your life a support group and take care of the patient when it’s time for the meeting. Maybe you could just brew up a pot of coffee and sit and listen for a little while. Often, listening is the very best gift that you can give! 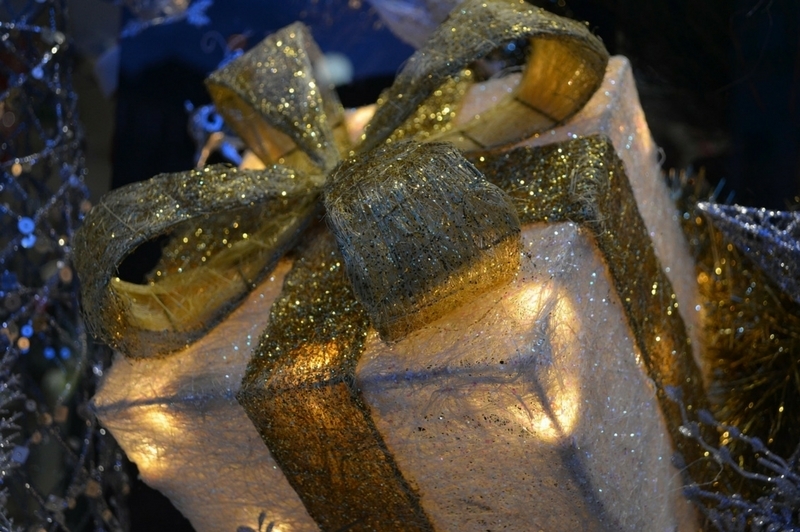 What are some great caregiver gifts that you’ve given or received?